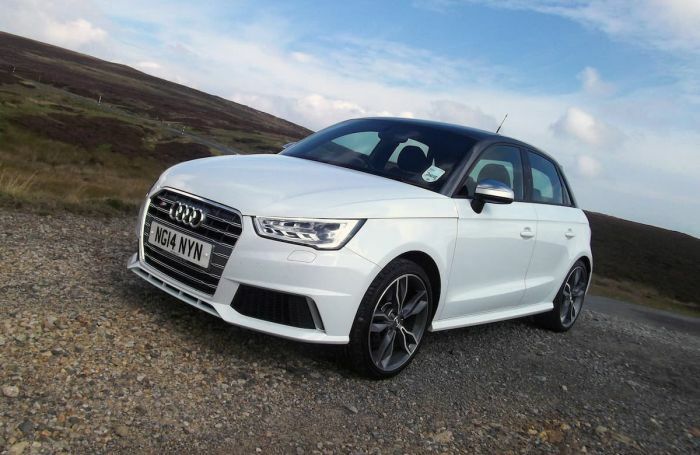 Audi, which has produced some very interesting variants on its existing models, most notably the "S" series of sport vehicles, has no plans to build a second-gen Audi S1. According to a spokesman, there are many reasons for the move. One of the best things that Audi has done in the last bunch of years – it’s been going on for at least 30 years or more – is taking a successful model and making it more successful by turning it into a sports model. That’s why you have an A6 and an S6 an A7 and an S7 and the like. It makes sense to maximize investment. It also made sense to the many Audi performance enthusiasts who like the sports version of various models. Essentially, what Audi has done in each case is take an existing model and re-engineered it into a vehicle that dances rights around the original, which, itself, is already an excellent, balanced vehicle. So, when the A1 subcompact came out about six years ago, it made lots of sense that an S1 version followed in the next model year or so.